Banners and posters are a surefire way to market your business to the masses. They get noticed, and they can influence many people at once. And, when you choose Seaboard Graphics to meet your needs, you’ll find that banners and posters are an affordable choice as well. 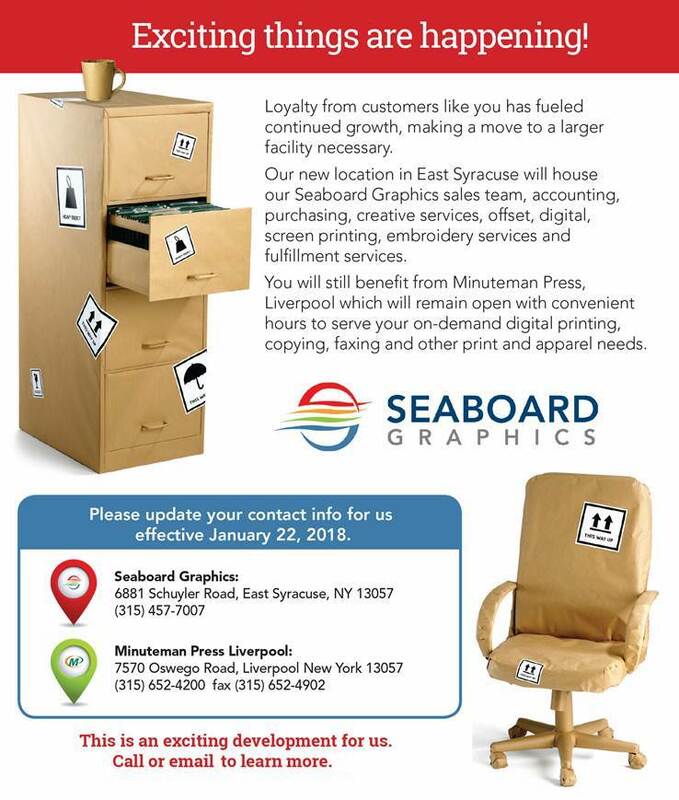 We’ll help you create banners and posters that are sure to stand out with our state-of-the-art printing presses and thick premium paper stocks and vinyls. Whether you are printing 25 or 20,000 posters, you’ll find the best prices and the best quality with us. Posters: Full color photo quality print, mounted and either glossy or matte laminated. Want to quickly brand your small business in a powerful way? Banners and posters are the answer – they’re a fast way to get the word out to the masses no matter what size your business is, and they come with an affordable price tag. 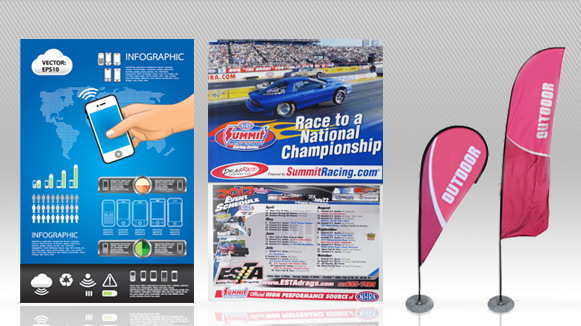 To find out how Seaboard Graphics can help with your banner and poster needs, call us at 800-721-1663 or fill out this convenient online form.